Roads are supposed to lead us to new destinations everyday. If however they lead us to our unplanned demise then an awareness is needed on such severe routes. The roads listed here are totally dangerous and an adventure with your four-wheeled death machine should lead you somewhere else far from these roads. All roads are not safe even as we try and identify those that are not near the safe end of things; like the ones listed here. Let us all be careful out there as we drive! Roads were first introduced to aid n the movement of people and goods from one location to another. However, different modes of construction were available and the roads were located in exclusively different regions. Since the sole purpose of the roads was to enable access to many interior areas that were previously inaccessible, they ended up being located on many unexpected locations. Consequently, the issue of risky as well as dangerous roads emerged that needed the driver to pay close attention to them when using them. 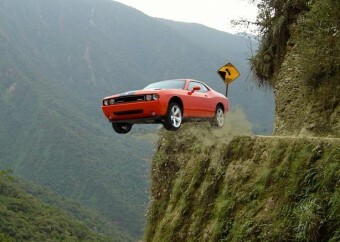 The roads that are found on risky areas are the primary causes of many accidents worldwide. There are known spots on these roads that are black spots and have claimed the lives of very many people. These roads are not found in a single country, but are spread around the world. Below is a list of the world’s most dangerous roads that all drivers need to beware themselves before travelling to these localities. 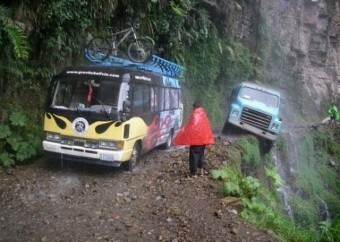 This road is occasionally known as the death road. 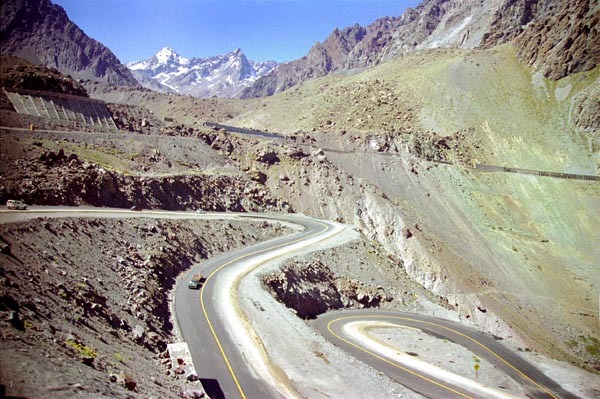 The road is a 61 to 69 km route ranging from La Paz to Coroico in the Yungas area of Bolivia. 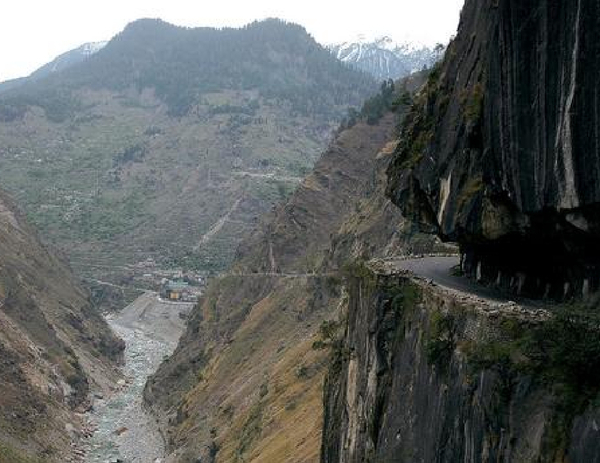 It has occasionally been ranked as the world’s most dangerous road that is sole responsible for claiming millions of lives. The 1995 estimates revealed that 200-300 travelers died on the road with cross markings on the road to illustrate the regions where the cars went off the rails. However, by the end of 2006, a new by-pass was completed after 20-years of construction. The new road had modern adjustments such as drainage systems on the road, multiple lanes, pavements, and bridges that significantly reduced the number of car accidents in the road. The by-pass was effective in curbing the accident epidemic that was prominent with the previous road. Many people stopped using the previous death road although a couple of adventurous bikers still use the road still constituting for the accidents that are often recorded in the area. This highway connects Moscow to Yakutsk that happens to be the city that records the lowest temperature that is outside Antarctica. The city also happens to be the largest city in history that is built on permafrost. The houses on the city are built on concrete piles due to the frozen grounds beneath them. The city experiences a long winter season that lasts for duration of ten months. 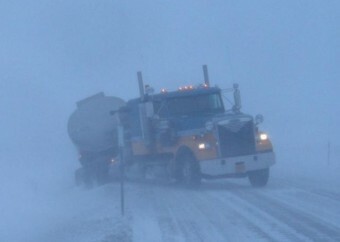 During this period, the city as well as the roads are subject to snow, ice, as well as reduced visibility. 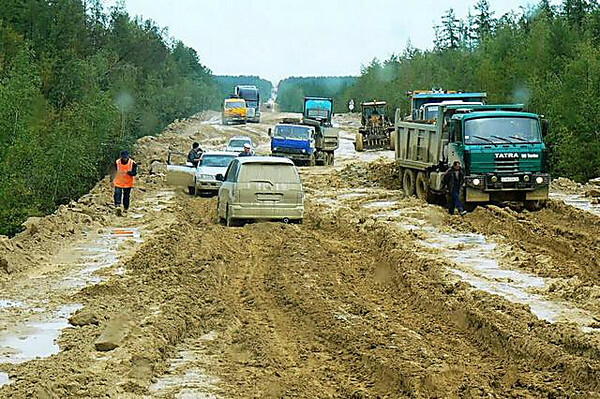 Navigation on the Russian Federal Highway becomes a disaster in July and August. In this season, the permafrost increases on the superhighway that it becomes asphalt. Millions of traffic jams are experienced in the area. Consequently resulting to the Siberian mud pirates, that involves the beating, kidnapping, and looting of other travelers by the pirates. This highway connects Alaska to Argentina. 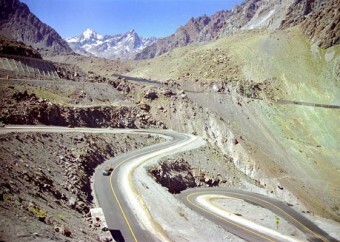 It is so far the longest motorable road in the world that links two continents; Alaska to the tip of South America. Many dangerous roads offset from the highway with the road having its share of danger as well as it passes through jungles, glaciers, deserts, and mountains that are pretty dangerous to the travelers. 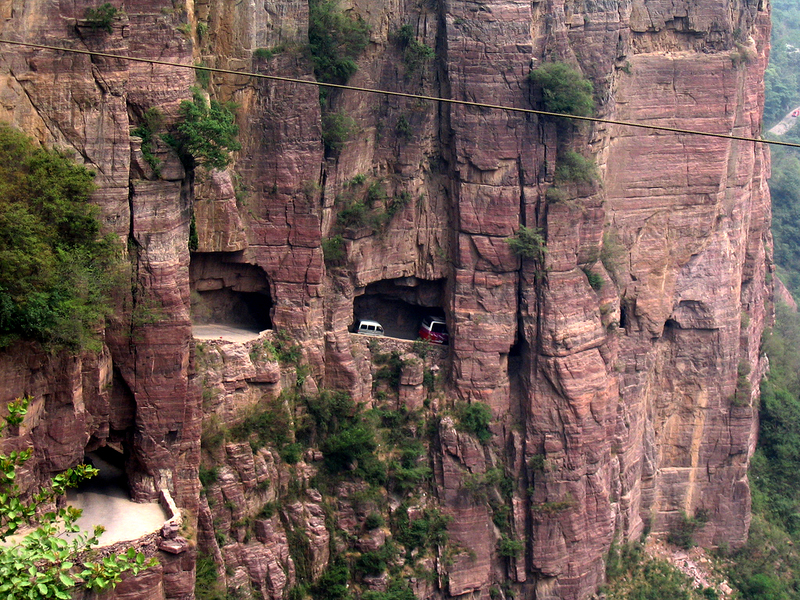 This high-elevation road is located in China and connects Chengdu to Tibet. 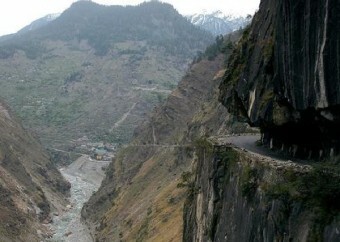 The location of the road is prone to landslides as well as avalanches that have claimed many Chinese lives. The number of accidents recorded in China has increased in the past 20-years advancing from 3.9 to 7.6 per 100,000 individuals in the Chinese population. The road passes via several primeval forests and other dangerous regions that claim the lives of very many people. The 2412km road transverses through 14 high mountains that are the sources of many famous rivers hence, pose a risk to the travelers as well. As a result, travelling via this highway poses the threat of the traveler encountering landslides that would claim their lives. 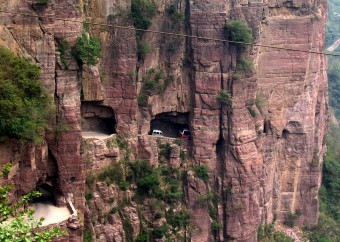 The road is in Taihang Mountains in the Hunan region of china. It is a very risky road, and during its construction, it claimed the lives of very many villagers who took part in constructing it. The local villagers constructed the 1200 meter long tunnel for five years and it is 4 meters wide and 5 meters high. The tunnel was officially opened for traffic on May 1 1977 after the remaining villagers completed it. The tunnel has a significant impact on the total number of deaths experienced in China that happen on the roads. 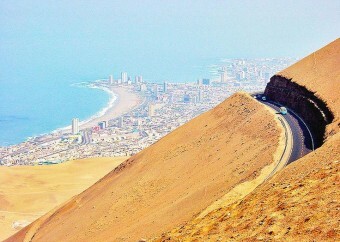 This road has its reputation for being very dangerous and it connects Arica to Iquique. As you drive along the road, you pass through very sharp valleys that have previously claimed the lives of other people. Down the valley, you spot remnants of vehicles that have been a victim of the road’s merciless hand. However, if you sit down and decide to be a spectator, you will realize the fairy behind the thousands of vehicles at the bottom of the valley. The cars and buses using the highway pass by at a supersonic speed that will make you wonder whether the air is sprayed with cannabis sativa that makes the drivers drive so ill-advisedly and carelessly. The cars and other buses located at the pit of the valley don’t seem like enough reason for the drivers to realize the essence of careful driving. The road is a 414 mile highway that is gravel covered and connects Livengood via arctic tundra to Alaska. The road was initially built to supply oil facilities to the North Slope. The road isn’t suitable for new vehicles or the light hearted drivers as they will be sharing the road with heavy oil tractors. The road is prone to flying rocks landing on the windshield or the headlights that easily hit the drivers been the primary source of many accidents on the road. Many rental cars will deny you their cars to drive on the Dalton highway. The large trucks often blow off a thick cloud of dust that reduce visibility on the road attributing for 90% accidents experienced on the highway. The potholes on the road also have their contribution as they take heavy toll on cars. The road is most suitable for those driving a four-wheel with extra fuel and gas, as well as tires and food as supplies are absent on the highway. The road is found in Greece connecting patiopoulo to Perdikaki. 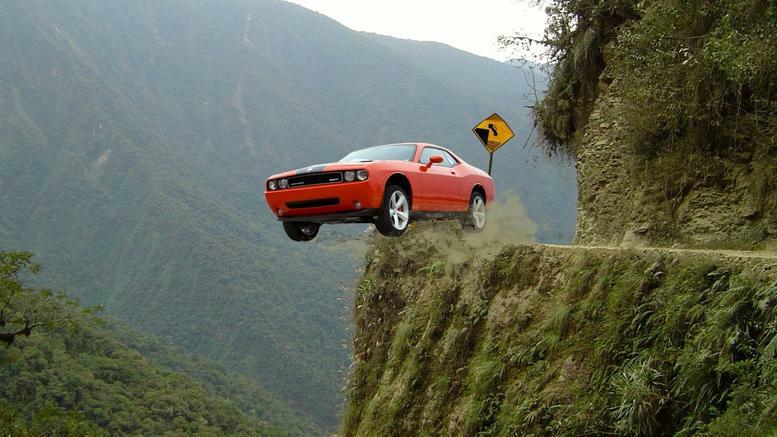 It is a steep climb or decent for vehicles with little grip for them that leads to lack of control of many vehicles on the road. 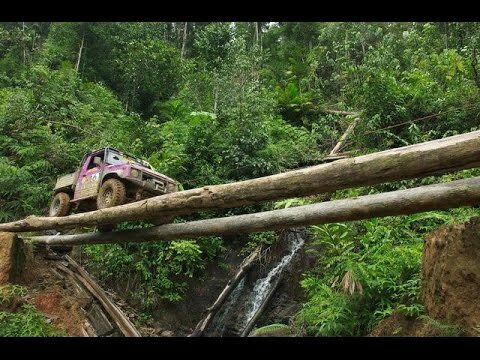 The road is narrow and very sharp with no guard rails or any prevention that would prevent a vehicle from going over the sheer drops on either side. The sharp drops are not the only causes of loss of lives on the road as it is also occupied by pedestrians and livestock that attribute to many drivers risking going over the drop. The road has reported a large number of accidents most of them occurring at night as it has gravel for grip and lacks indicators to demarcate the end of the road for the night drivers. 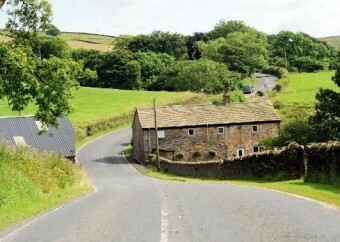 This road is so far the most dangerous road in England that records the highest number of fatal accidents in England. The road is most preferred by motorcyclists on early Sunday mornings. It has kept a record 100 fatalities over the past ten years 22 of the serious accidents were recorded in the past three years. 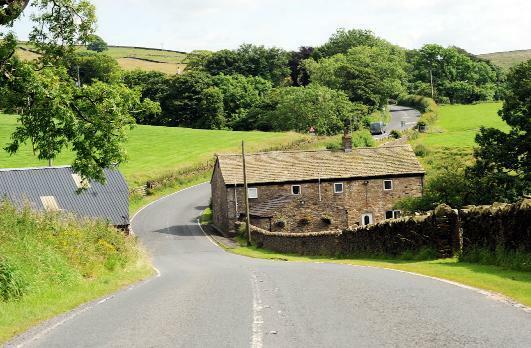 The 14 mile road is a single lane road between M65 near Nelson and Long Preston in north Yorkshire. 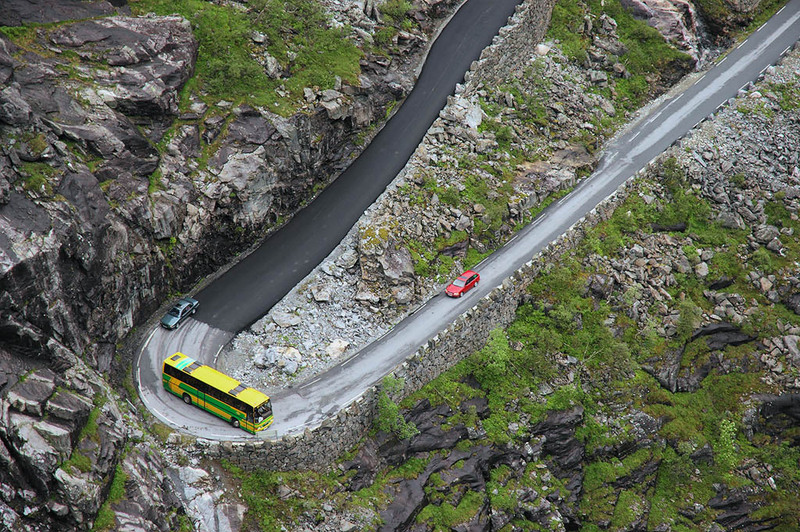 It is often known as the Troll Ladder and it is a mountain road in Rauma that has claimed a significant number of lives every year. It connects Andalsnes in Rauma to Valldal in Norddal. Its steep incline is a primary tourist attraction site. 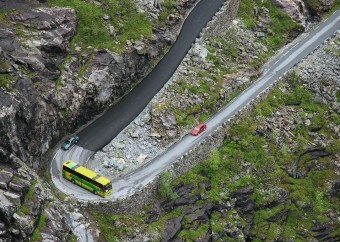 It has a 9% incline with 11 hairpin bends that go up a steep mountain side. Vehicles over 12.4 meters long are restricted from going up the mountain due to its narrowness and sharp bends towards the mountain top. After successfully managing to get to the top of the mountain, the tourists pack their vehicles in the available large parking lot and take a couple of minutes to watch the beautiful stigfossen waterfall.